What is Eutropin LG 4IU? 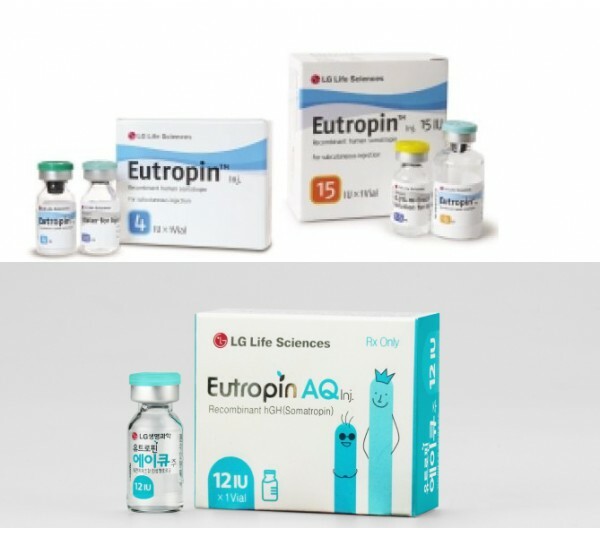 HGH Eutropin LG 4IU, also called somatotropin, is produced by the pituitary gland. The degree of its release reaches the highest concentration during the period of maturation, which leads to tissue growth, protein synthesis and subcutaneous fat breakdown. In a later period, there is a suppression of the production of growth hormone. Somatotropin acts in the body as a compound 191 amino acids. The hormone was first synthesized by scientists for therapeutic purposes, mainly for the treatment of hypophysis hypofunction. May be an effective medicine in the treatment of dwarfism. The growing popularity of growth hormone among athletes has recently been caused by a number of effects of its use. Growth hormone stimulates the growth of the majority of body tissues, mainly by increasing the number of cells, not their size. This also concerns the skeletal muscles, without affecting the eyeballs, brain or other organs. Also improves the transport of amino acids, as well as protein synthesis. These effects are due to the action of IGF-1 (insulin-like growth factor), a powerful anabolic hormone produced in the liver and other tissues. Increases bone growth (may increase growth in young people until growth areas close, that is, up to 26 years). It has a rejuvenating effect.